les mains noires: LMN-002 FRANCISCO “Biguine Lélé avec Francisco" HPR-50 - Reissue // Shipping Now! Prolific artist, singer, dancer, pianist, composer, tambouyé (traditional percussionist), judoka, actor, choreographer, entertainer, these few activities can not be exhaustive as to the life of this Martinique's legend. 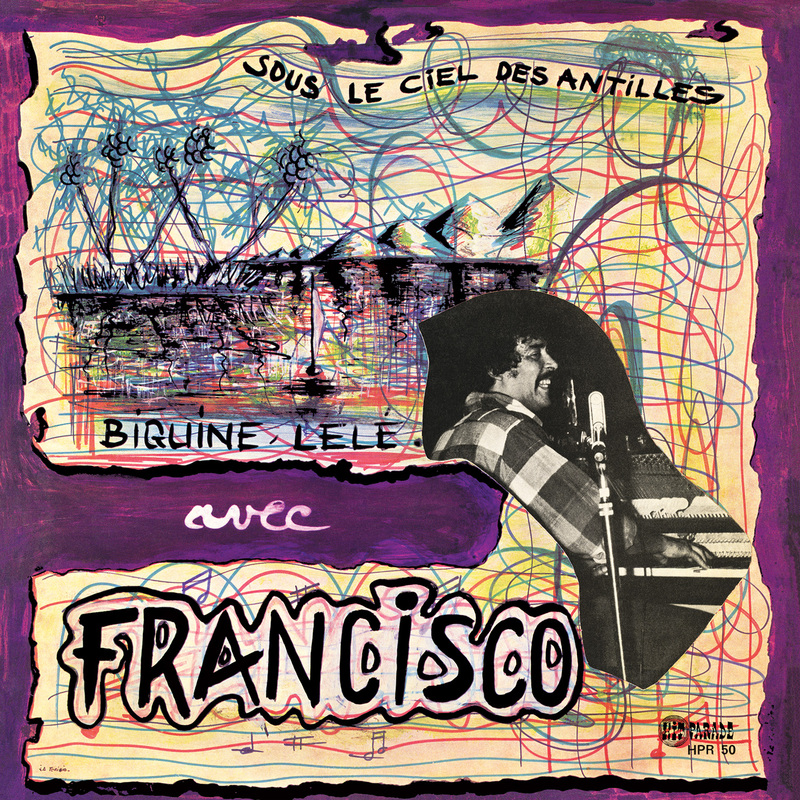 Adored by his contemporaries, Frantz Charles Denis - better known as Francisco, Apito or Babalu - has shaken the Creole musical landscape by introducing traditional bèlè drums into the balls of the local bourgeoisie but also and mostly in his own compositions and recordings. The pieces he recorded are few and very hard to find. He often repeats the same songs from one record to another, but each time they are renewed as they mark a deepening of his personal musical research. 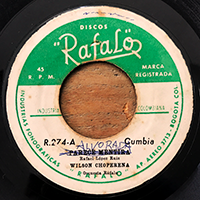 The Lp we are proud to present to you is his second Hit Parade album, a biguine jazz masterpiece with a latin twist recorded in the late 60s. 500 copies only! No repress! GET YOUR COPY BEFORE TOO LATE!